Blush sequin Tablecloths are a perfect addition to your table setting for this upcomming wedding season. 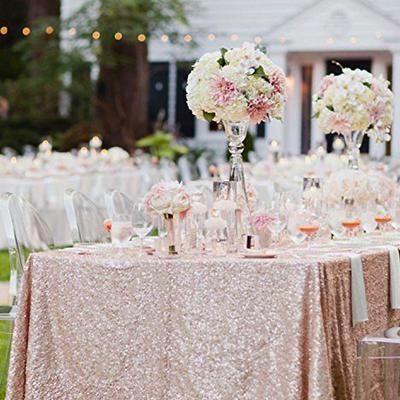 We can see why these Blush sequin tablecloths where voted the #1 color option for 2019. These Ghost Chairs provide an elegant yet modern touch to your table setting. 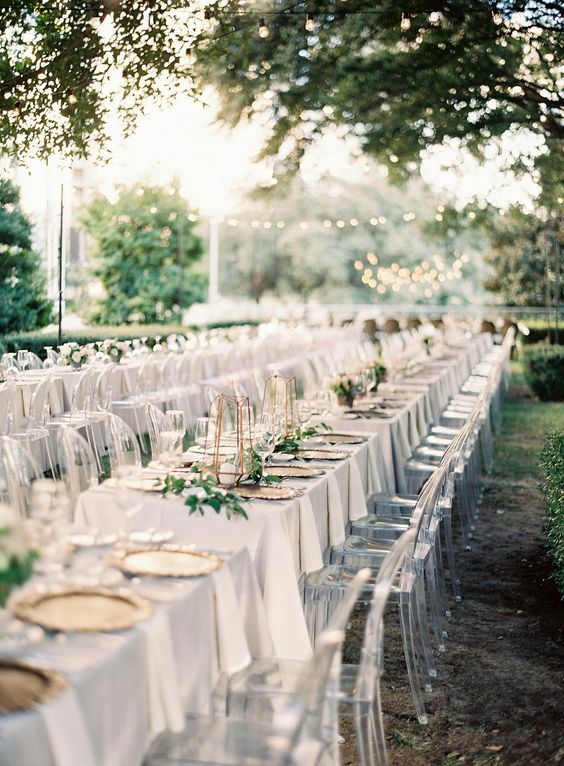 Our Ghost Chairs very versatile so they can pair perfect with essentially any color scheme. 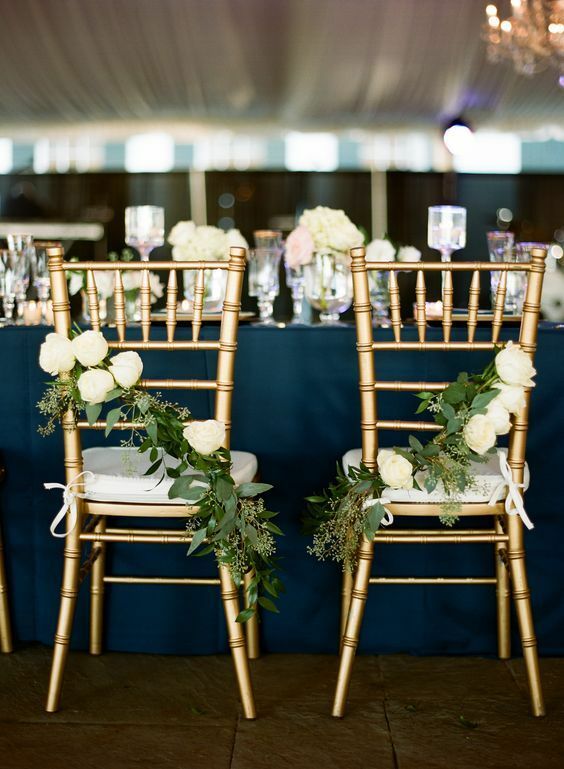 Our Gold Chiavari Chairs year after year continue to be our #1 renting chair for Weddings. With its timless look and relatively affordable cost we dont see that changing any time soon. 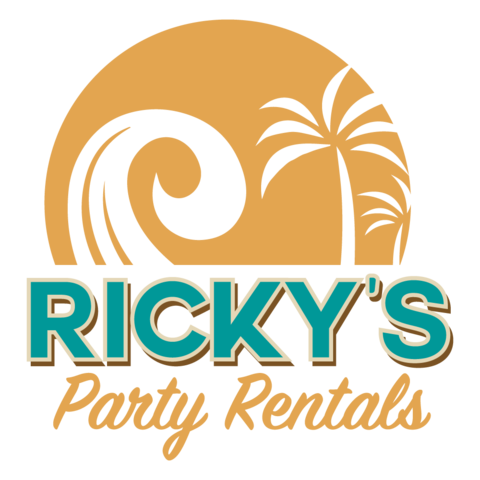 Be sure to book these far in advance as they do oftenly complete book out in the busy season.